Categories: EQUIPMENT STANDS / CHEF TABLES, REFRIGERATION EQUIPMENT, RESTAURANT EQUIPMENT. 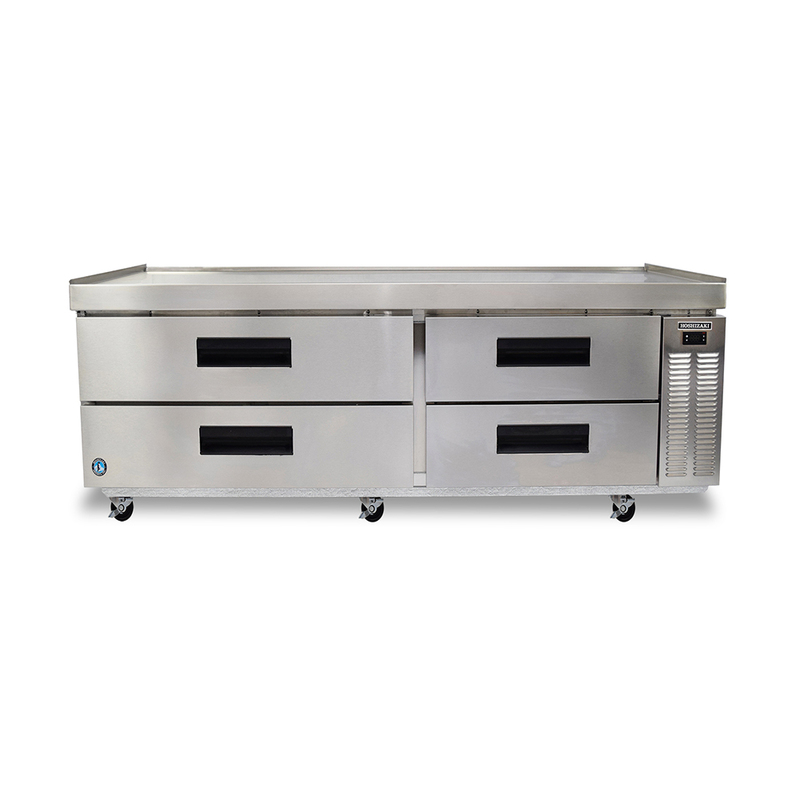 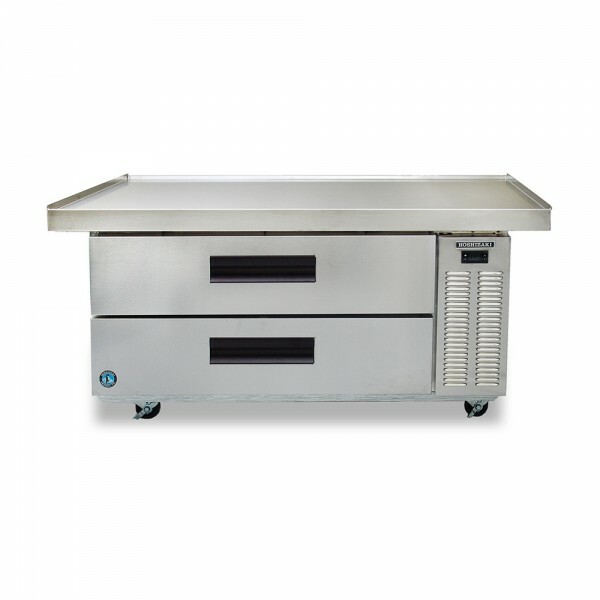 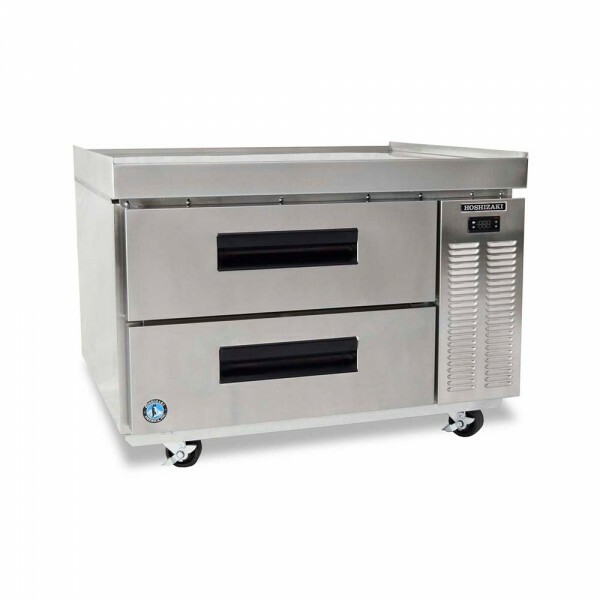 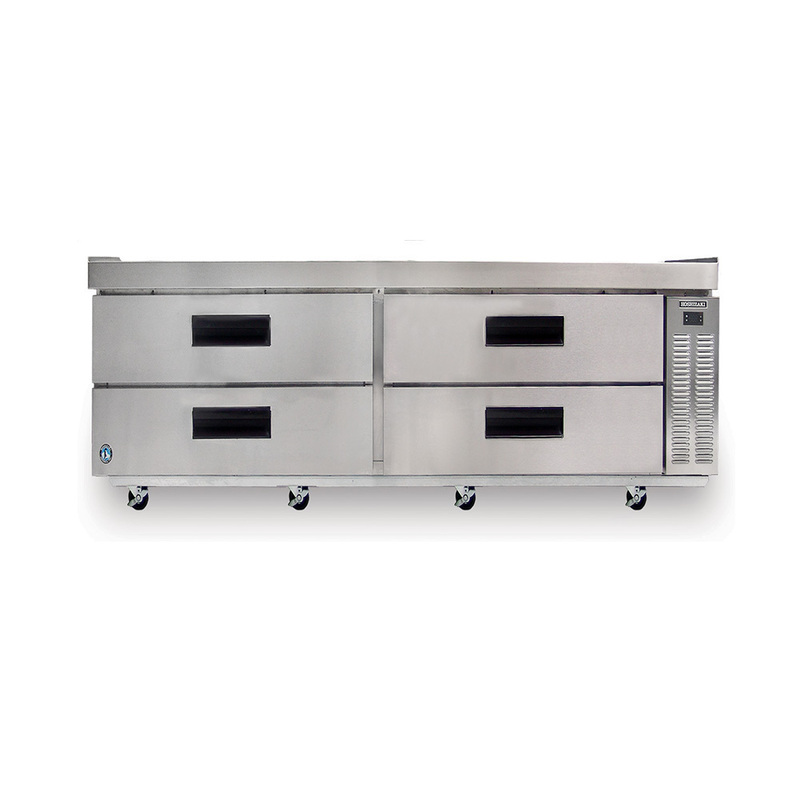 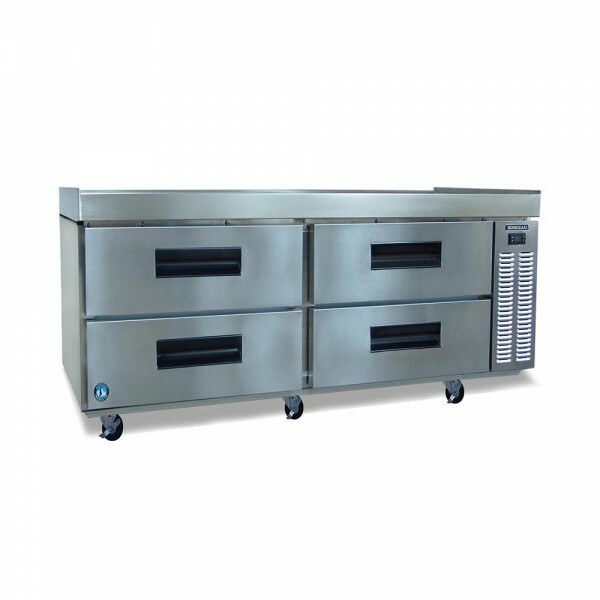 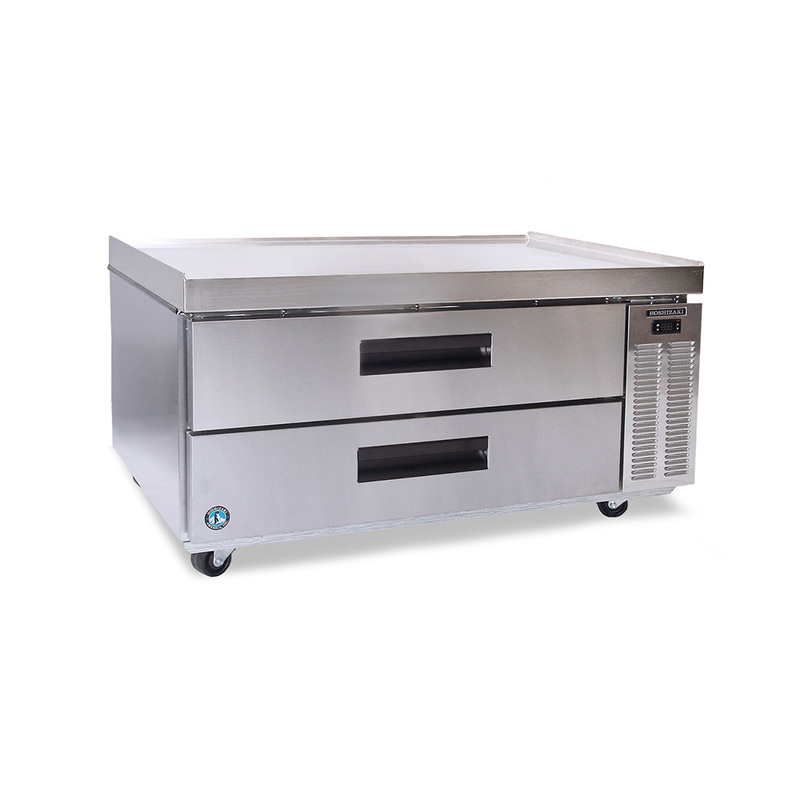 The CRES36 Commercial Series Low-Profile Refrigerated Equipment Stand makes it easy to increase productivity by keeping your refrigerated ingredients and cooking equipment in one, convenient location. The Worktop Supports up to 700 lbs. 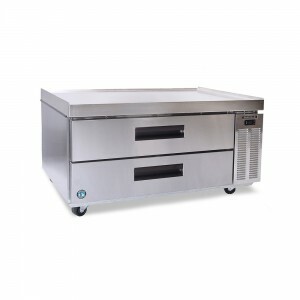 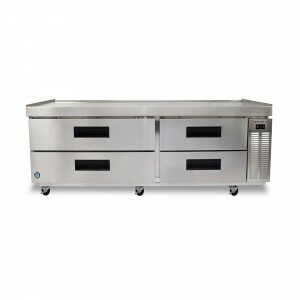 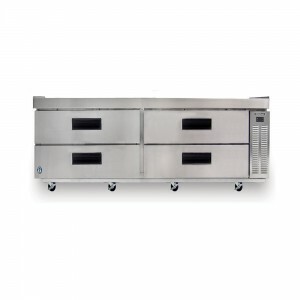 of equipment and includes 2 stainless steel drawers. Each drawer accommodates (1) 12″ x 20″ x 6″ deep pan & (1) 1/2 long, 6″ deep pan (sold separately). The dependable 1/5 HP compressor motor distributes air evenly throughout the drawers and around the food product in the pans.